We help you overcome fertility struggles, find your best health, & realize your dream of a happy, healthy baby! Are You Healthy Enough To Get Pregnant? You will also receive valuable email tips and updates. Opt-out anytime. We’re Dr. Haylee + Kristin, and our sole passion is to help you discover your best health naturally so you can become a mother to a happy and healthy baby. We use functional lab testing, proven naturopathic therapies, and food as medicine to help you uncover and address the root cause of your health symptoms and restore your fertility. 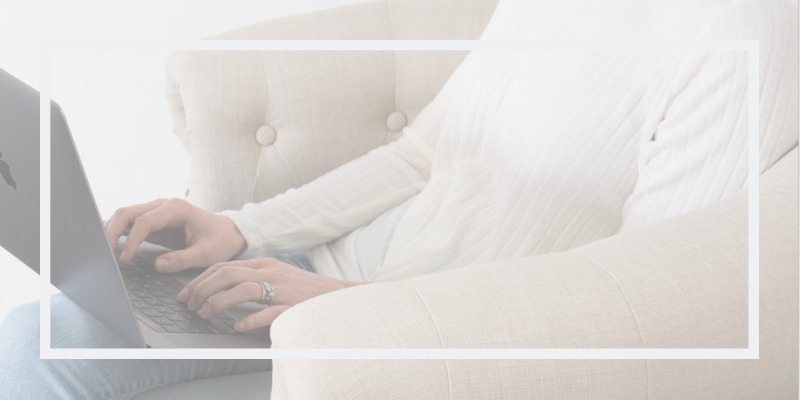 You can work with us through our fertility assessment and online courses, or you can receive personalized guidance through one-on-one consults. Are you looking for an easy win? Grab our free Fertility Recovery Guide! Discover five foundational steps to start getting your health back on track so you have the best chance of conceiving naturally! Do Grains Belong in Your Fertility Diet? “I’M PREGNANT! I attribute a lot of our success in conceiving to Tiny Feet. Without your support, advice, recommendations, the online fertility assessment, the podcast… I wouldn’t have been in the right place with my health to successfully conceive and have the confidence to actually be pregnant. Thank you so much for helping me get to this point! Join us for a new episode every Wednesday to learn how to master your fertility with whole nutrition and natural medicine. MYF 16 | Are You Healthy Enough to Get Pregnant?